My tumbler gave up on me after 2 years. Naturally, I looked for a new one, but I couldn’t find a brand that fits my budget. So I went online to check if there are any excellent insulated bottles out there and luckily, MetroDeal has one! 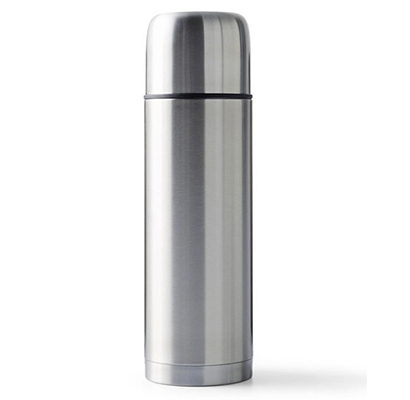 I got the 1L Stainless Steel Insulated for only P678.00, more than half its original price. Once I saw it and checked the product highlights, I knew it was a deal meant for me. The bottle secures the warmth and coldness of beverages for long hours, perfect for my morning coffee. I also used it to keep the Sinigang broth I packed for lunch, and it did keep it warm. I thoroughly enjoyed my ulam with the soup poured over white rice. It’s easy to clean and it’s very sturdy. I like it so much that I bought another one I can use at home. The transaction was swift and I got my order within three days. I highly recommend it!